We can work on short or long-term projects. You will NEVER need an additional person to proofread my work. 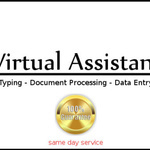 We have experience working in a wide variety of fields and we can do both technical and legal translation, etc. 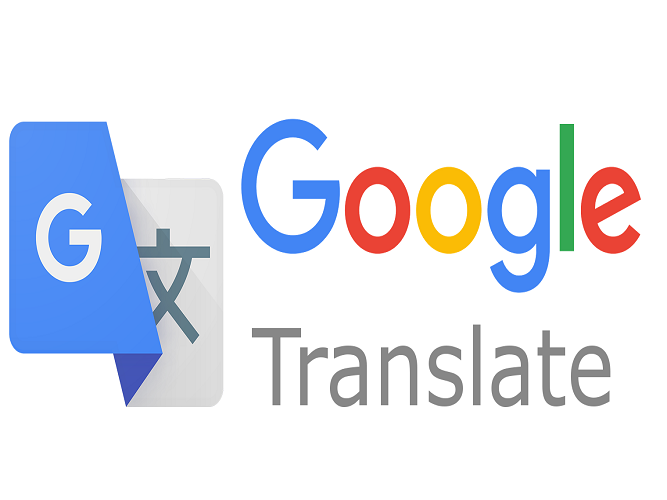 We will examine the translation with the support of an additional tool. - Make sure you are happy with my work! 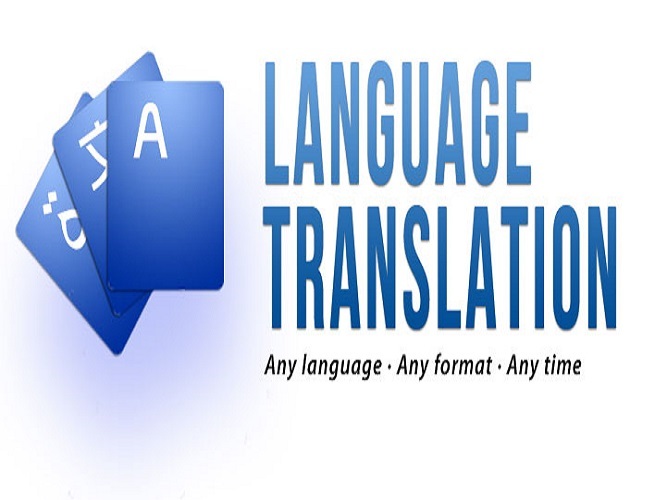 Please Note: We work as a team and have experience of handling large translation projects, so if you have a large amount of data, we will handle your & and deliver the best quality. Accepted formats: PDF, Word, Excel, .txt. I have over 5 years of hands-on experience as a Customer Relationship Specialist of Banking, Private and Public sector Institutional Clientele. Also, I have great experience in data...Read moreI have over 5 years of hands-on experience as a Customer Relationship Specialist of Banking, Private and Public sector Institutional Clientele. Also, I have great experience in data entry. My data entry experiences with different companies have prepared me to take more responsibility in a fast-paced environment. I am a fast learner who adapts quickly to change and eager to learn new methods and procedures, work as an effective team member with good communication skills, computer literate and enthusiastic about helping your company meet its goals, and will provide top-quality results with minimal supervision. For reference to the quality of my services, please see my job feedback!